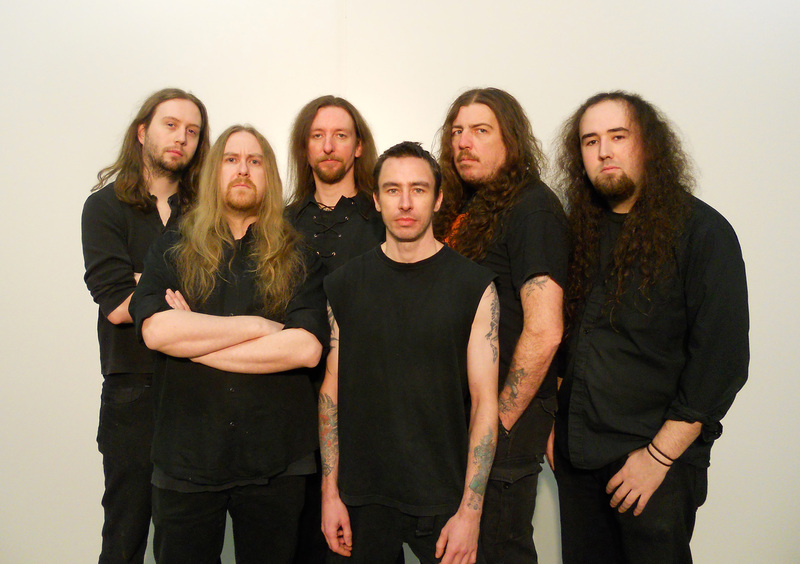 Pagan Metal Orchestra VORNA To Release 2nd Full-Length Album In December: Album Information And Single Now Released! 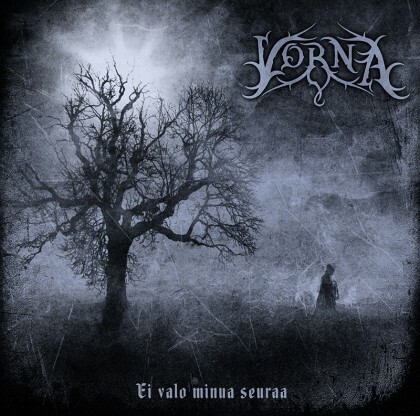 The Finnish Pagan Metal band VORNA will release their second full length album ”Ei valo minua seuraa” (transl. ”No Light Follows Me”) on 4th December 2015. The album will be released through Inverse Records. 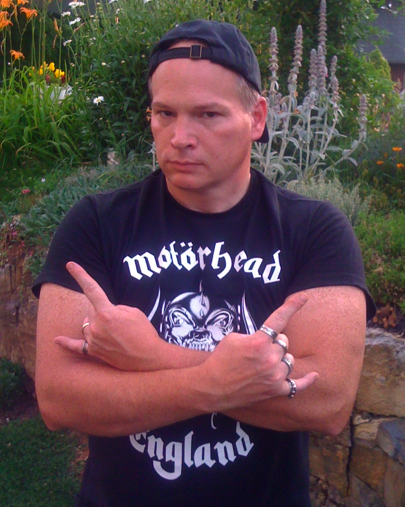 The album has been mixed by Tuomas Kokko from Electric Fox Studios (e.g. Swallow the Sun, Ghost Brigade) and mastered by Jaakko Viitalähde from Virtalähde Mastering (e.g. Black Crucifixion, Alghazanth, Ghost Brigade). The album cover artworks have been designed by Jarno Lahti from Kaamos Illustration & Design (e.g. Pain, Hypocrisy, Before the Dawn). ”This year has most certainly been Vorna’s busiest one to date and the whole album making process was quite intensive experience as well. The song material was constantly evolving from the earliest demo sessions in April all the way to the mixing which took place in July. As a result we think we’re holding our most mature, diverse and also, in a way, darkest album yet. Still, neither risks nor untamed intuitive ideas were avoided and we believe that one might find even somewhat surprising shades from it’s depths. Lyrically ”Ei valo minua seuraa” is dealing with quite universal and timeless themes. The story is fundamentally about a journey towards mental or spiritual equilibrium which is being torned by contradictive identities and generally estranged world. 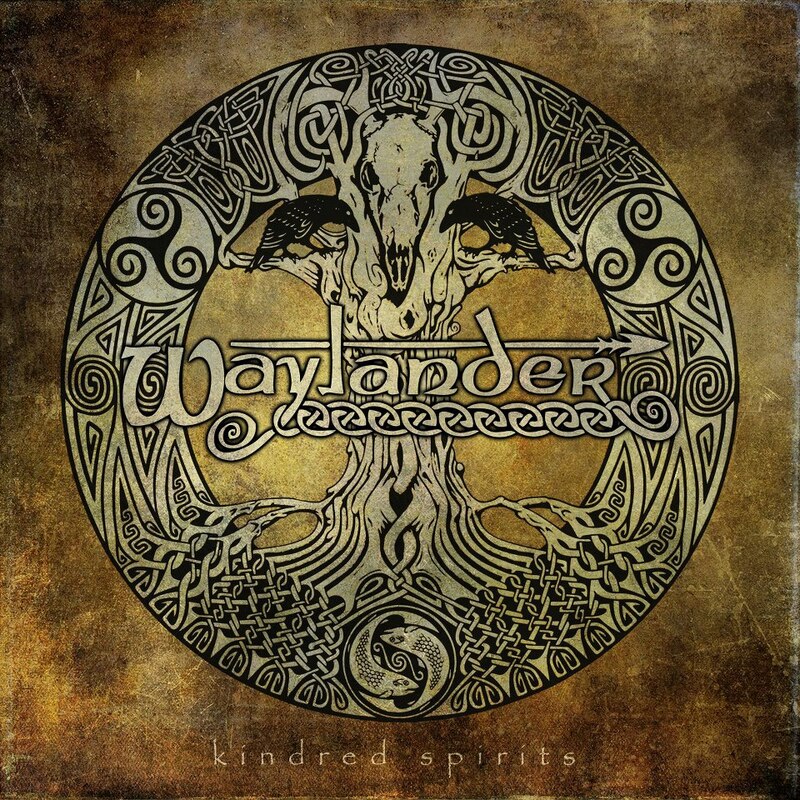 Northern Irish Pagan Metal outfit Waylander have announced European dates in support of their latest record Kindred Spirits. The tour will take the band to places old and new. Listen To ‘Twin Fires Of Beltíne’ below! * For more info on WAYLANDER, click on the links below! The organizers of the HEATHEN CRUSADE METALFEST 4, which will take place on March 9, 2013 at Station 4 in St Paul, MN, are reaching out to bands and labels who are interested in having promotional items (CDs, flyers, posters, etc.) passed out at this year’s fest. Interested parties can get in touch with the promoters directly at contact@heathencrusadefest.com for details. 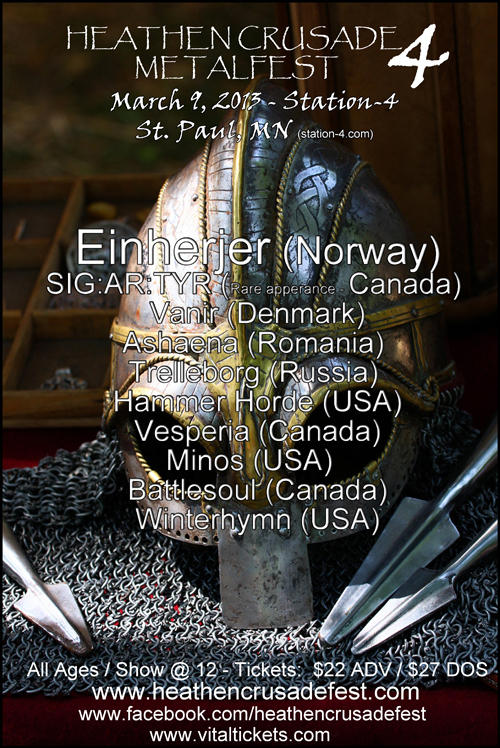 The 2013 installment of the fest will feature Canadian acoustic folk metal act SIG:AR:TYR (making a rare live appearance), Celtic thrashers BATTLESOUL (Canada) WINTERHYMN (U.S.), Norwegian Viking Gods EINHERJER (making their first appearance since 2001), VANIR (Denmark), ASHAENA (Romania), Trelleborg (RUSSIA), HAMMER HORDE (U.S.), VESPERIA (formerly BOLERO, Canada), and Minos (U.S.). 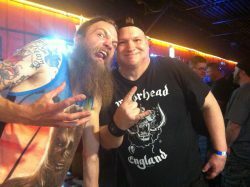 The HEATHEN CRUSADE METALFEST is the United State’s premier Viking/Folk/Pagan Metal Festival. This is the fourth installment of the HEATHEN CRUSADE FESTIVAL. 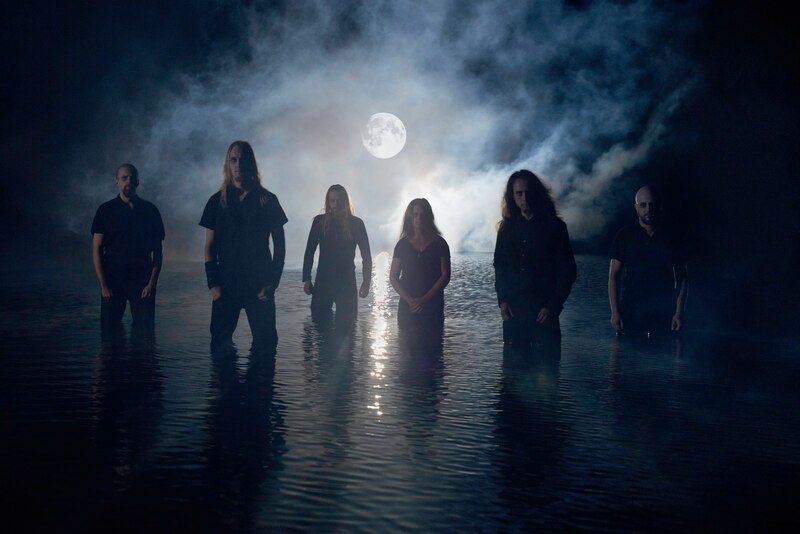 Past years events have seen the likes of Primordial, Moonsorrow, Thyrfing, Bal-Sagoth, Vreid, Metsatoll, Skyforger, Rudra, Meal Mordha, Obtest and Manegarm all making their US debuts. Stay tuned for upcoming announcements on additional confirmations! Please get in touch at contact@heathencrusadefest.com for details on how to become a sponsor for the festival, as well as for booking information. For updates, make sure to follow HEATHEN CRUSADE on Facebook, Twitter, and at the fest’s official website. 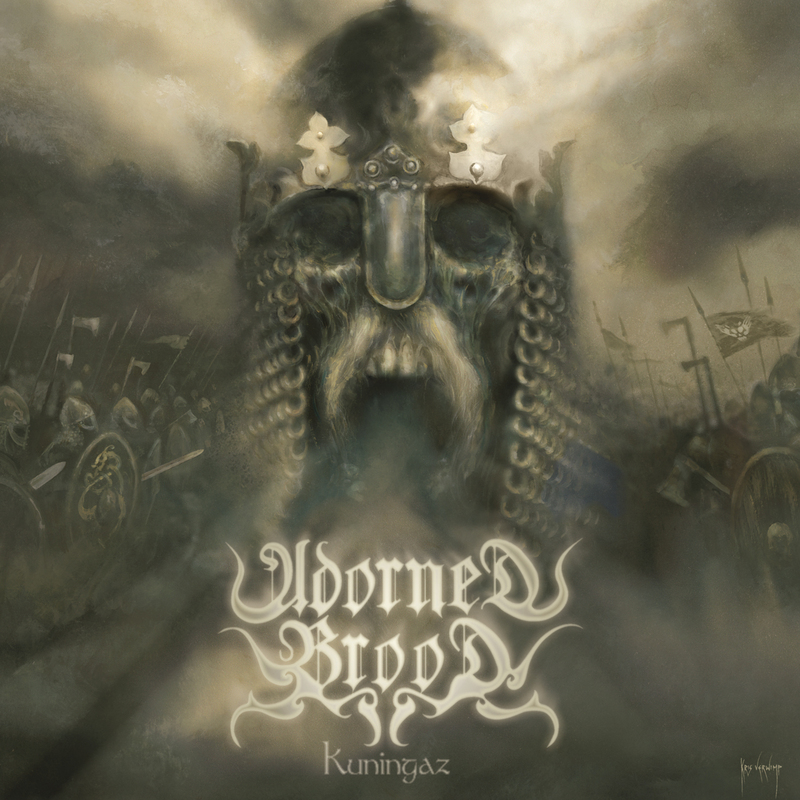 ADORNED BROOD are going to release their brand new album “Kuningaz” on November 23rd via Massacre Records! The album was recorded at the Kohlekeller Studio in Seeheim-Jugenheim, Germany, with producer Kai Stahlenberg. Mario Pontigo, Moritz “Mo” Stübing (All Will Know) and Florian “Blutaxt” Tamm (Black Unicorn) are featured as guest musicians on “Kuningaz”. 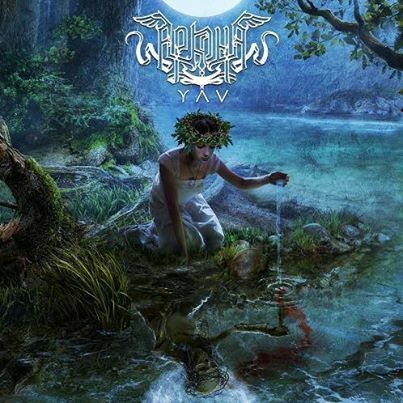 The cover artwork was created by Kris Verwimp, who already worked with bands such as Absu, Melechesh and Suidakra. * For more info on ADORNED BROOD, click on the links below! ADORNED BROOD have finished the recordings of their upcoming album! “Kuningaz”, which is the Germanic term for king, is going to be available in late November and will also be available as limited digipak with an exclusive bonus track. Rumor has it, that fans will hear more acoustic instruments, more blast beats, complex riffing and various sound effects on the album. You can watch the first studio trailer below! We’re proud to announce the signing of German Pagan Metal pioneers ADORNED BROOD! 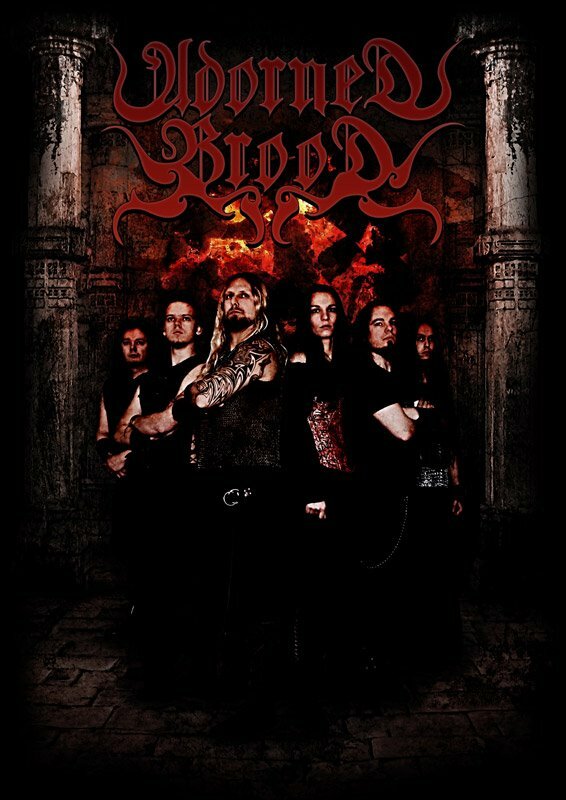 When they started in 1993, ADORNED BROOD were just a few young metalheads who loved Metal and who wanted to create their own unique sound by combining elements of Extreme Metal on the one hand and Folk elements, like flutes, on the other. Meanwhile, the band can look back on seven full-length albums, such as “Asgard”, “Heldentat”, “Noor” and their latest album “Hammerfeste”. ADORNED BROOD faced several line-up changes, but they always stayed true to themselves. Besides playing at Germany’s Wacken Open Air, Summer Breeze and lots of other festivals, the band played countless gigs, some of them as support for bands such as Subway To Sally, TYR, Alestorm, Turisas or Korpiklaani. Vocalist and bassist Frost, drummer Mischa, guitarists Thorsten and Jan, keyboardist Niklas and flutist Anne are currently working on new material for their 8th album, which is scheduled to be released in fall 2012. ADORNED BROOD as well as their label mates CORONATUS are going to play at Germany’s famous gothic festival WGT (Wave Gotik Treffen) in a couple of days!